I walked this 87-mile National Trail – which is almost exactly divided into two by the River Thames – westwards, against the directions of most guidebooks and hence the plans of most walkers; it made sense to me though, as I prefer to walk away from home (as with the Thames Path also). 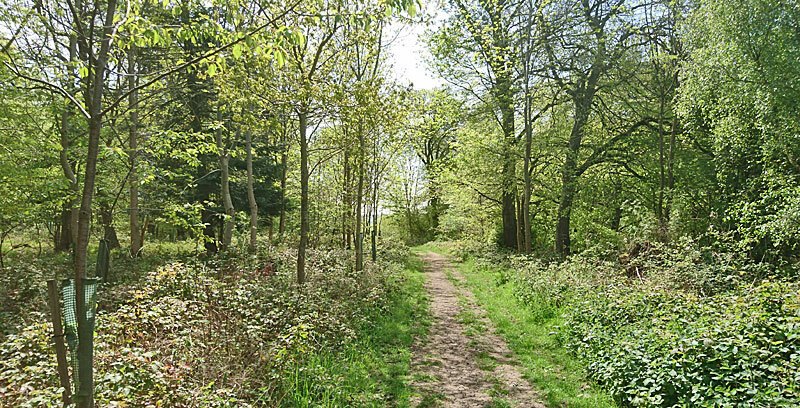 The trail is often close to, if not on, the top of the scarp slope of the Chiltern Hills and Wessex Downs, and traces part of a prehistoric track, in use for 5,000 years, between Norfolk and Dorset. Until the Enclosure Acts of the mid-eighteenth century, the informal network of paths that made up the ancient route had seen little change for millennia. 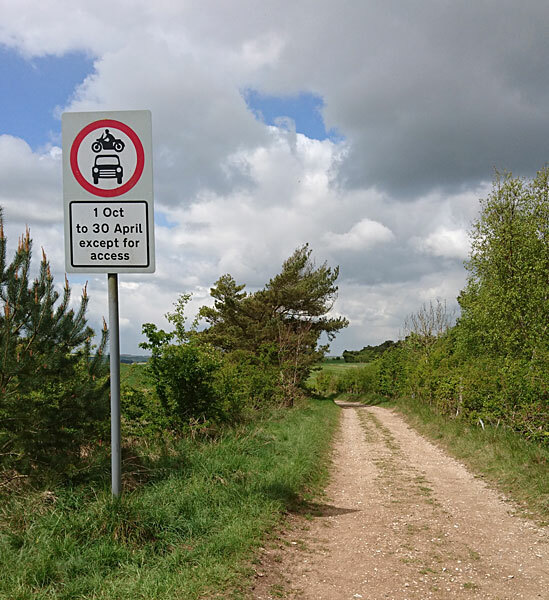 Those, and more recently the urban and transport developments of our own times, have inevitably forced diversions – though some stretches are still permitted to off-road vehicles, at least outside the summer months. Nevertheless the natural source of the route remains remarkably untouched since Iron Age Britons first used it to shuttle goods across the south of England. The route’s antiquity means it passes close to if not beside many ancient monuments, from barrows and chalk pits to henges and tumuli. There is an Iron Age hill fort, and other features such as neolithic flint mines, at Ivinghoe Beacon, where for me the trail began. The finish at Overton Hill, close to Avebury, is deep within the World Heritage Site which encompasses both that village and that continuing mystery of Stonehenge. There is a modern equivalent to the full Ridgeway, named the Greater Ridgeway. 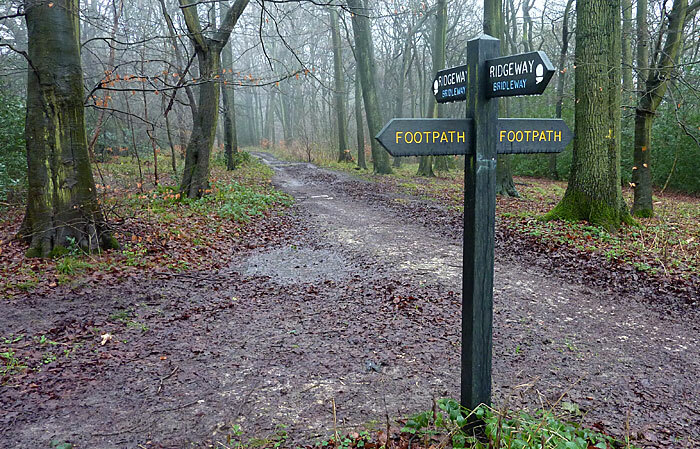 It starts with the Peddars Way and Icknield Way Path, and finishes on the Wessex Ridgeway – a total of 360 miles. I’ve not set foot on the latter but have completed the other two. Even to this day, there are few settlements on the path itself. The start at Ivinghoe Beacon is high above the rich farmland of Buckinghamshire. 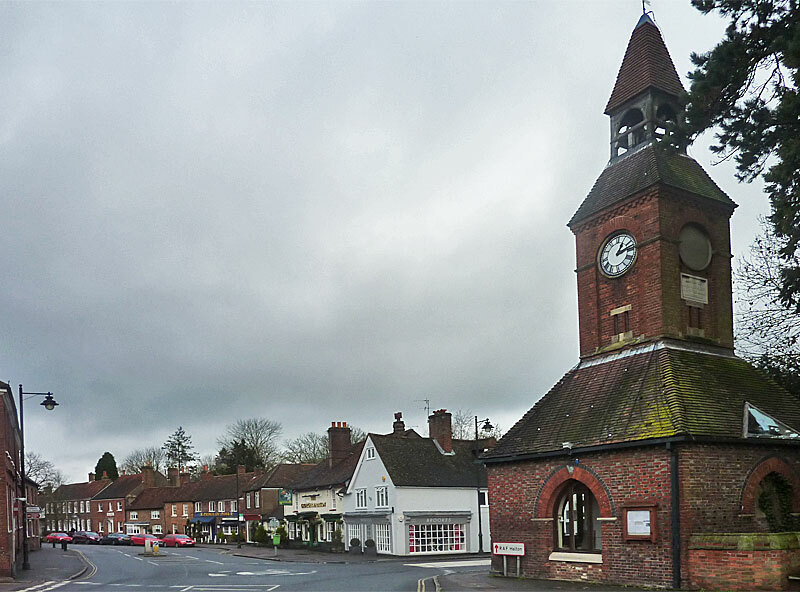 In the Chiltern section, the route passes through the comfortable commuter town of Wendover before passing close to Princes Risborough, Chinnor, Watlington and Wallingford. There are one or two Chiltern villages too, including Nuffield and the Thames-side North Stoke and South Stoke, though few are more than hamlets, such as Hastoe and Swyncombe. 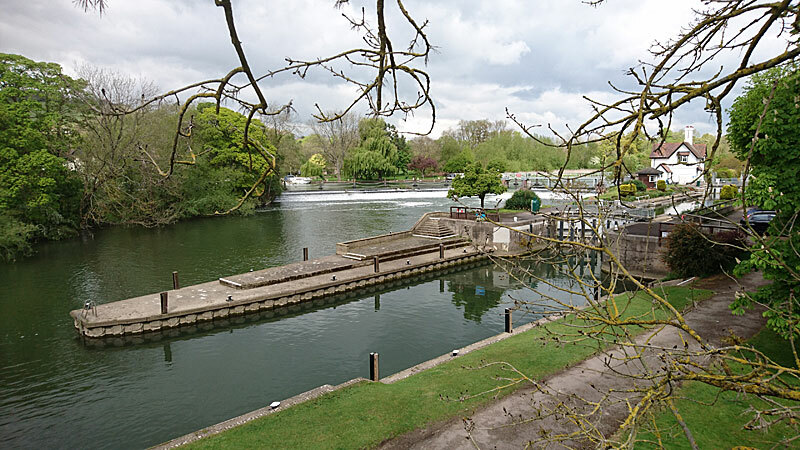 The Thames is joined near Wallingford, and followed to Goring, also very much commuter territory owing to its place on the main lines of communication – in particular Brunel’s Great Western Railway – through the Thames valley. Streatley neighbours Goring on the opposite bank, but from there on across the Wessex Downs you will find no settlement of any size on the route itself, only a few isolated farms. 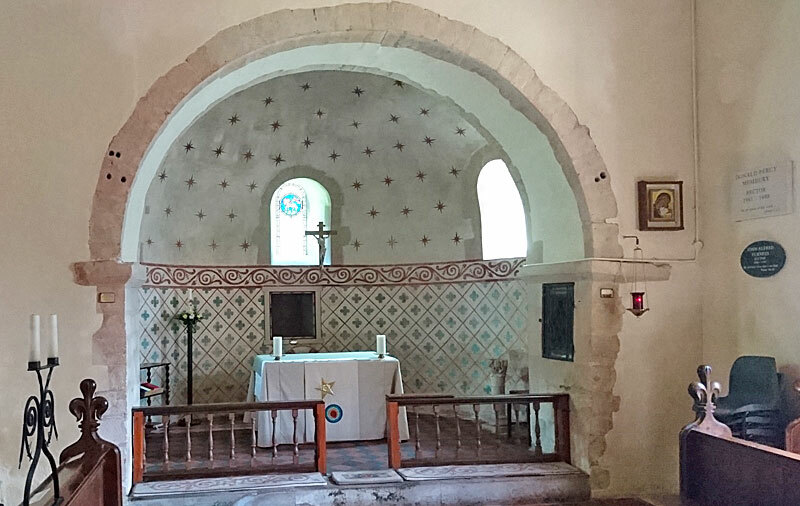 The closest one comes is Ogbourne St Andrew, a mile below the path on the road (initially Roman) from Marlborough to Swindon. The finish is close to the villages of East Kennett and West Kennett and just under two miles from Avebury itself. Tring station is on the route, just over three miles from Ivinghoe Beacon itself. There an houly bus (not Sundays) from Aylesbury to Dunstable along the B489 just below the start point, but it doesn’t pass Tring station. So for most the best way to get to the Beacon will be to walk up to it from Tring station then back down again. 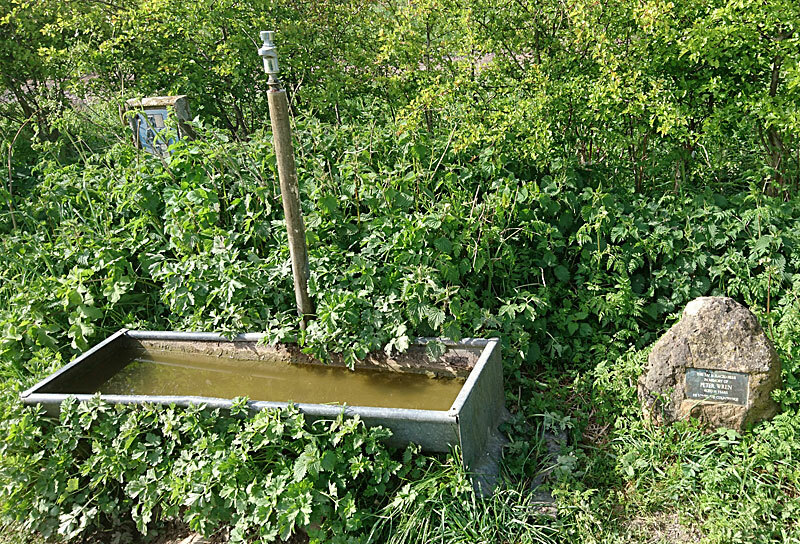 However I chanced on a rather unorthodox alternative which is described on my Chilterns page – alas unlikely to be of much use to anyone else! Across the Chilterns it’s easy to split the walk into shorter sections, courtesy of the train stations at Wendover (on the route) and Princes Risborough (just off it). 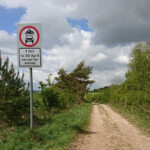 The B road from Princes Risborough to Watlington, a mile or so north of the trail, carries a regular bus service too. The M40 cuts a hideous gash through the scarp but the mitigation is that the Oxford tube, a motorway coach from that city to London, pulls up at Lewknor every fifteen minutes or so. There’s a good network of bus routes out from Wallingford that cross the Ridgeway at Nuffield Park (for Henley) and Mongewell (for Reading). Goring has train services to Oxford, Reading and London. Beyond the Thames things are very different – as one might expect, given practically no towns or villages. There might be market day buses on some of the minor roads. The best bet is the hourly bus through Ogbourne St Andrew, though there are four to six buses a day serving Bury Down, Ashbury and near the finish the Kennets – none of these run on Sundays. Avebury itself has an hourly bus to Swindon. There is a daily coach along the A4 to London past the finish, but as it runs up to London in the early morning and back in the evening it’s unlikely to be of much use. There is a very useful travel planner for the Ridgeway linked to Traveline’s official bus timetables. Accommodation similarly is a tale of two halves. There will be some sort of accommodation in all of the Chiltern towns. In Wessex, however, those who want a roof over their heads and someone to look after them will need to search out farmhouse or cottage B&Bs – nothing wrong with that, but it does need booking in advance to be sure of a room. There are is a well-placed bunkhouse south of Wantage and a youth hostel at Streatley. The alternative is to take your tent. 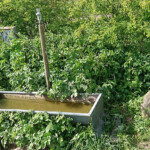 There are various camp sites on or close to the route, often on farms, and in the Wessex Downs at least responsible, single-pitch, leave-no-trace wild camping is semi-tolerated, the drawback being the lack of water supplies high on the chalk downlands (though a few farms and cottages maintain handy taps for walkers). But it worked for me. The official Ridgeway website is at its best with its accommodation mapping.